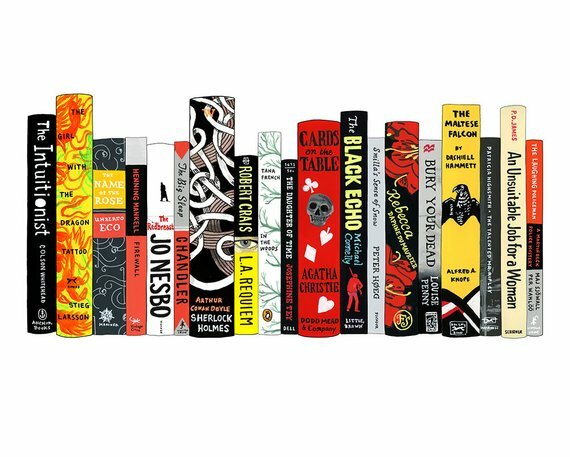 There’s that old saying about giving a gift that you would want to receive yourself, so it should come as no surprise that our favorite gifts to give are centered around books. 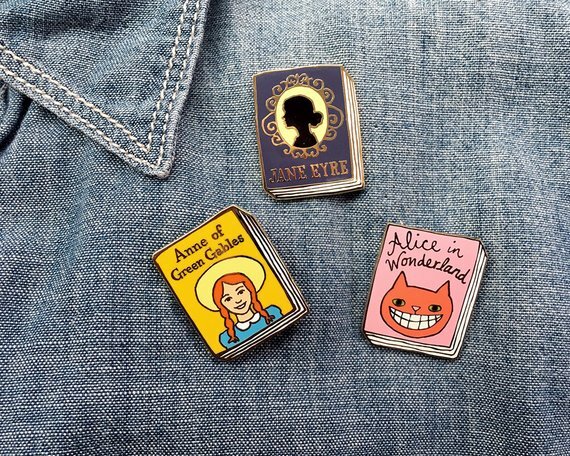 They’re perfect gifts for any occasion, but during the holidays people have some down time to actually snuggle up and read. It doesn’t have to be books though! 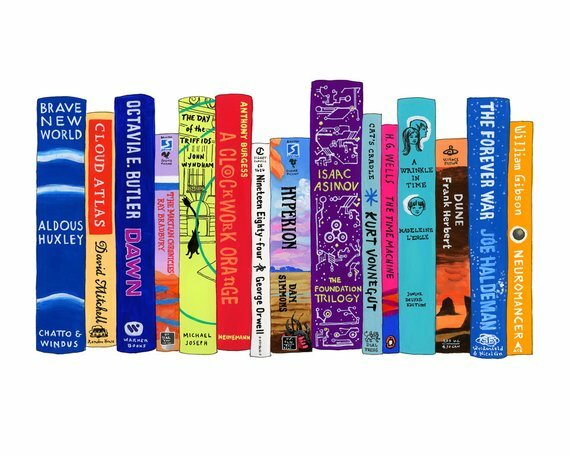 We also love to give gifts that look like books. So yeah…it sort of does have to be books, in a way. Here are a few things we love to give. A tale of love, money, and family conflict–among dragons. A family deals with the death of their father. A son goes to court for his inheritance. Another son agonizes over his father’s deathbed confession. One daughter becomes involved in the abolition movement, while another sacrifices herself for her husband. And everyone in the tale is a dragon, red in tooth and claw. Here is a world of politics and train stations, of churchmen and family retainers, of courtship and country houses… in which, on the death of an elder, family members gather to eat the body of the deceased. In which the great and the good avail themselves of the privilege of killing and eating the weaker children, which they do with ceremony and relish, growing stronger thereby. 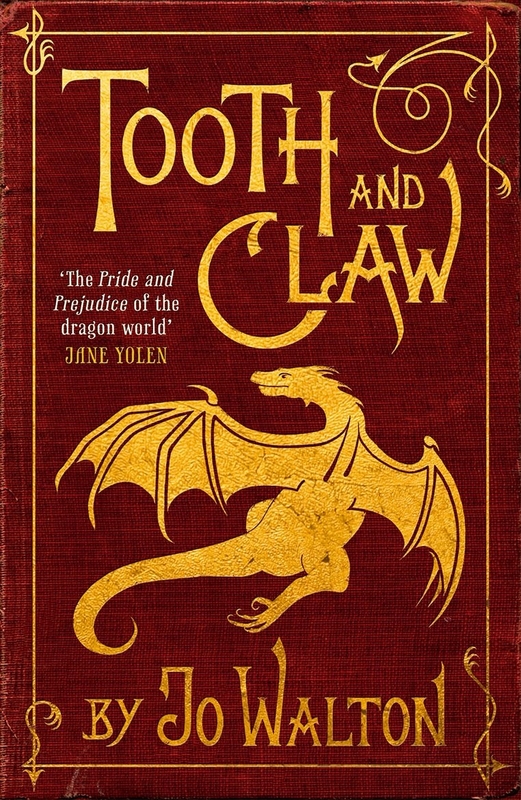 You have never read a novel like Tooth and Claw. Get Tooth and Claw here! 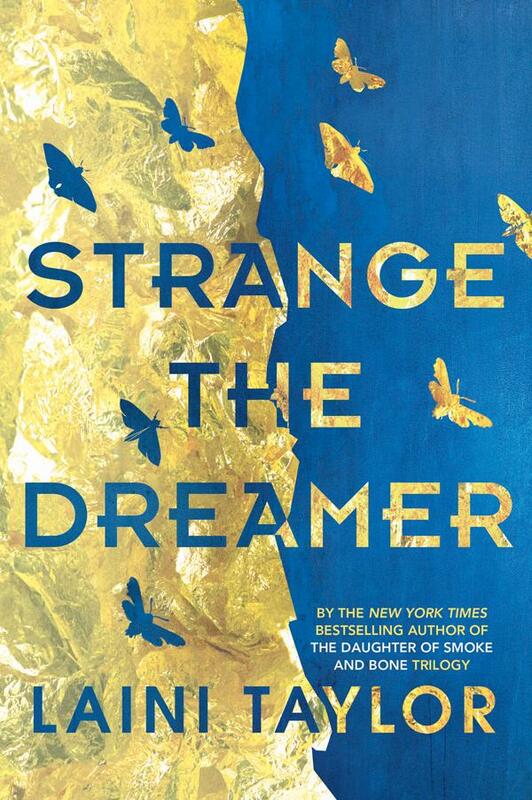 Get Strange the Dreamer here! 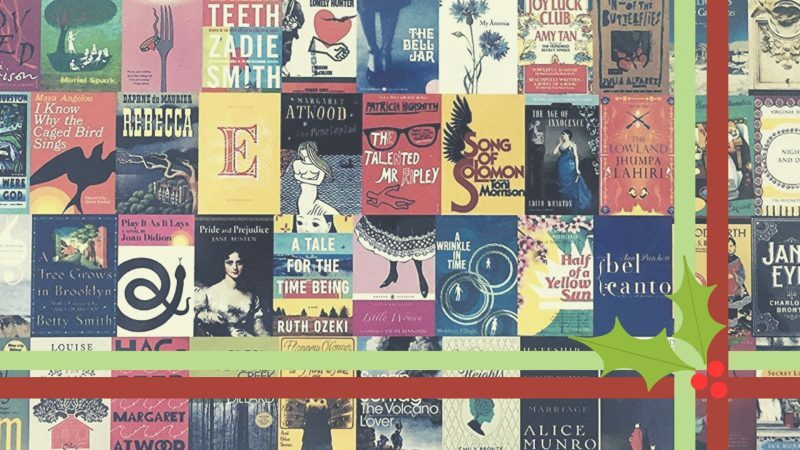 Maybe the bookworm in your life already has a copy of everything — you’ve probably asked them for recommendations and borrowed from them. That doesn’t mean that you can’t get them a book, you just have to get creative. 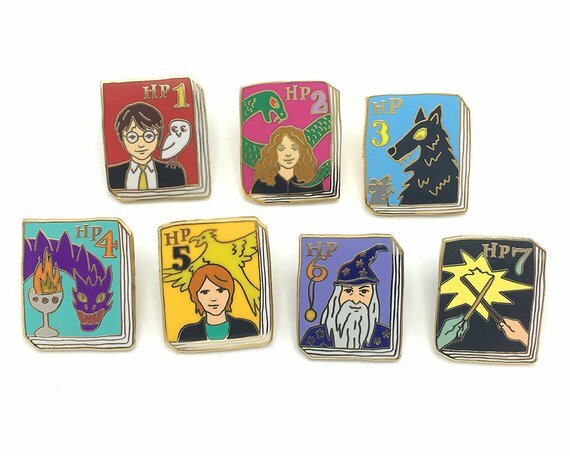 The Etsy shop Ideal Bookshelf is our favorite place to look for unique and adorable book themed gifts. 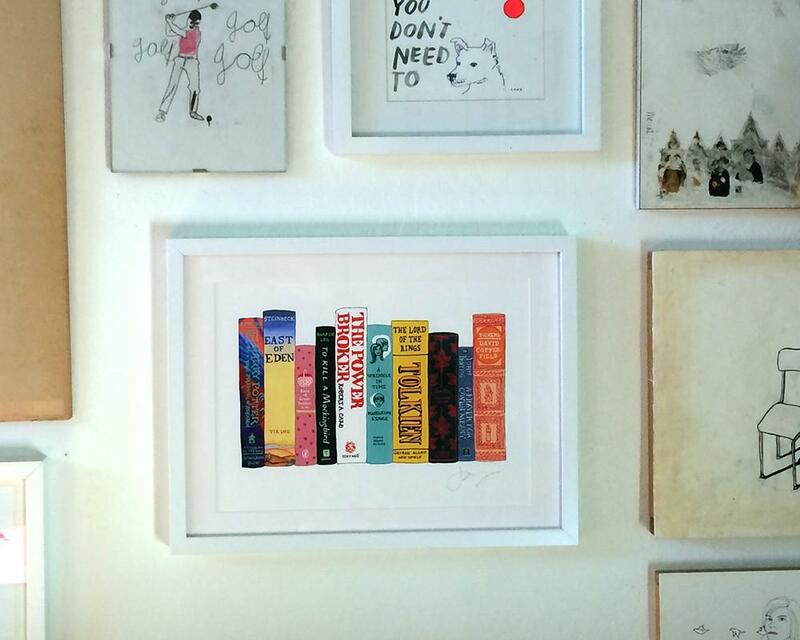 Or you can really go for it and get all of your favorite books in one custom art print. We love doing puzzles over the holidays too! The whole family can participate and do it together, and they can last the entire week. 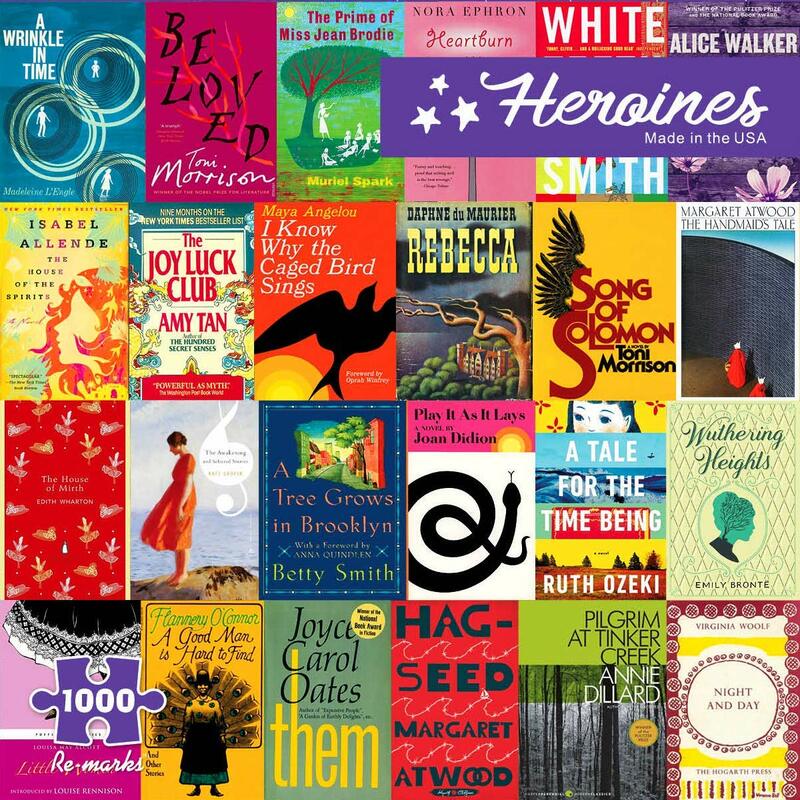 Re-marks makes puzzles depicting the covers of novels by female authors and those that feature some beloved heroines. Happy Gifting and Happy Holidays to everyone!